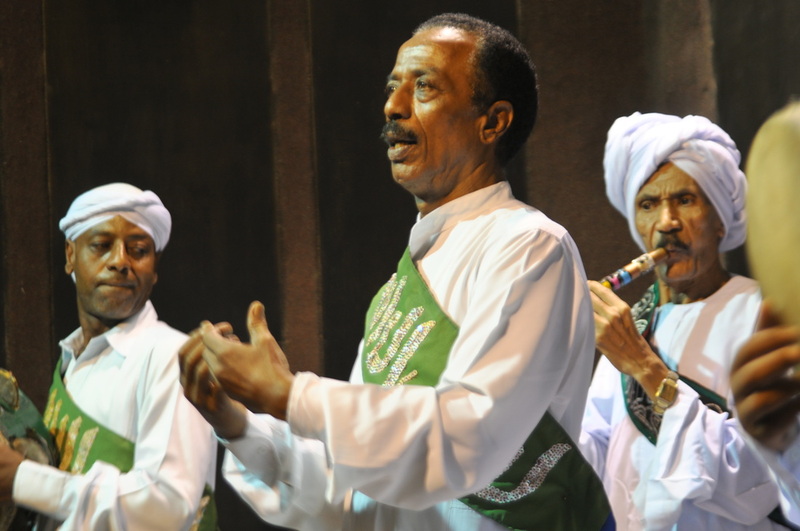 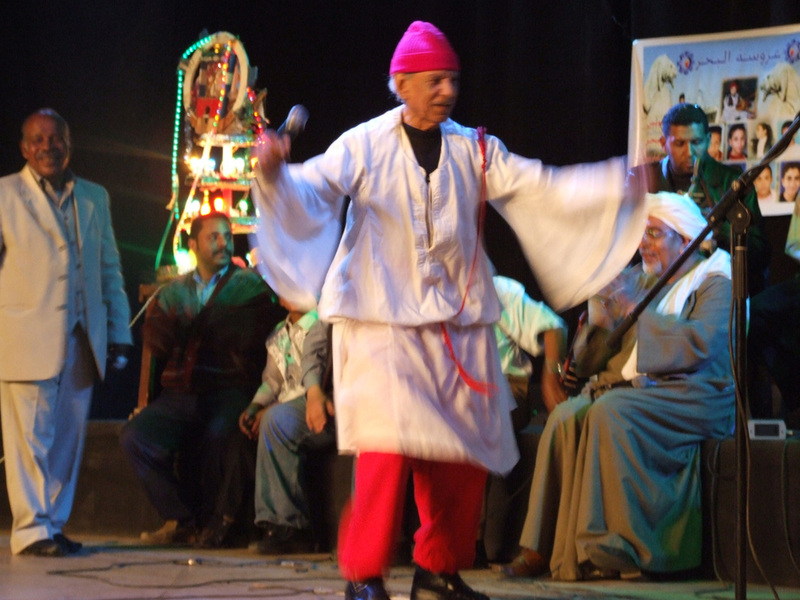 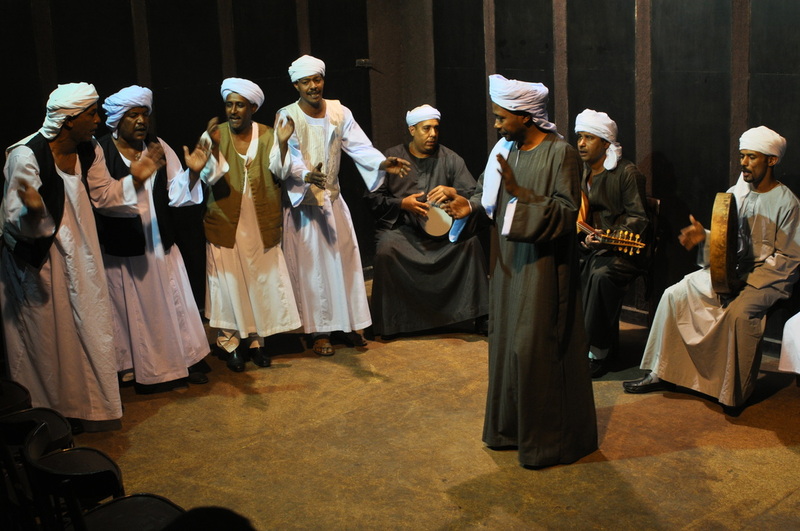 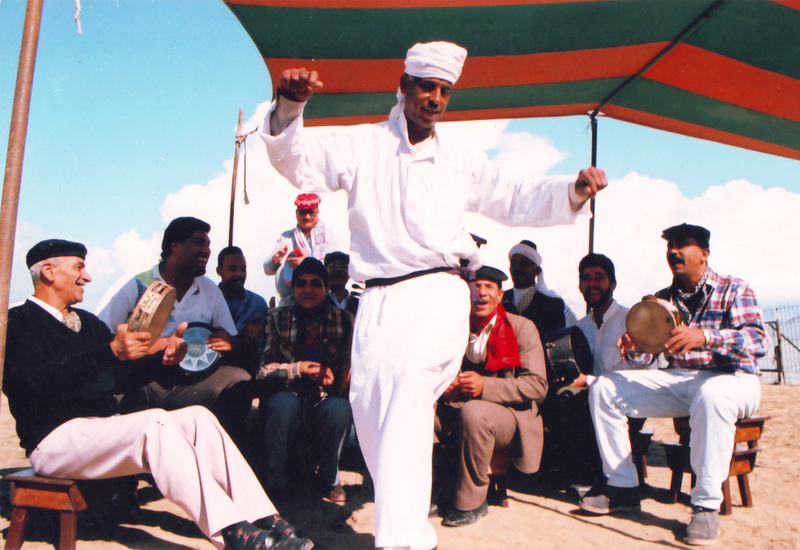 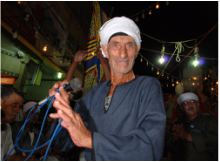 The bands currently under El Mastaba’s umbrella represent number of distinct folk music traditions in Egypt and one band that brings traditional musicians together with their urban, Western counterparts to create innovative music and new audiences. 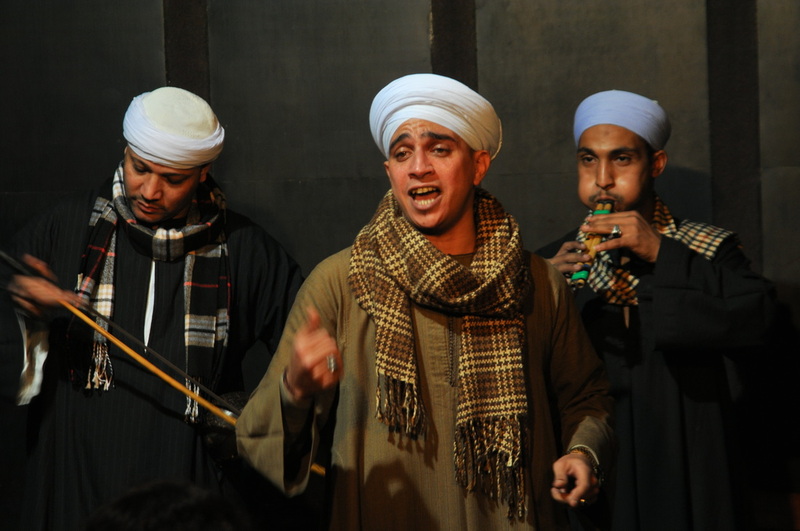 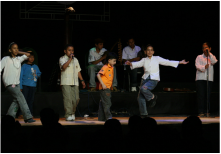 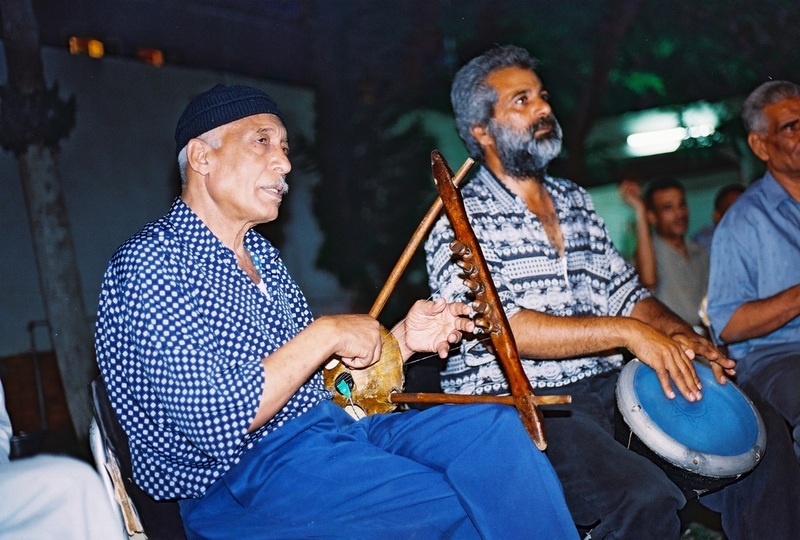 The first three bands to be formed, El Tanbura, El Henna and El Waziry, represent the music of the three Canal cities, Port Said, Suez and Isamilia, respectively. 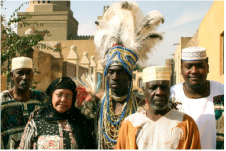 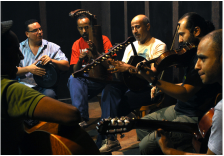 Although their shared history of resistance, struggle and exile and the confluence of music traditions in this gateway to Africa and Asia have influenced their music, each band demonstrates its cultural identity and represents distinct aspects of their shared heritage. 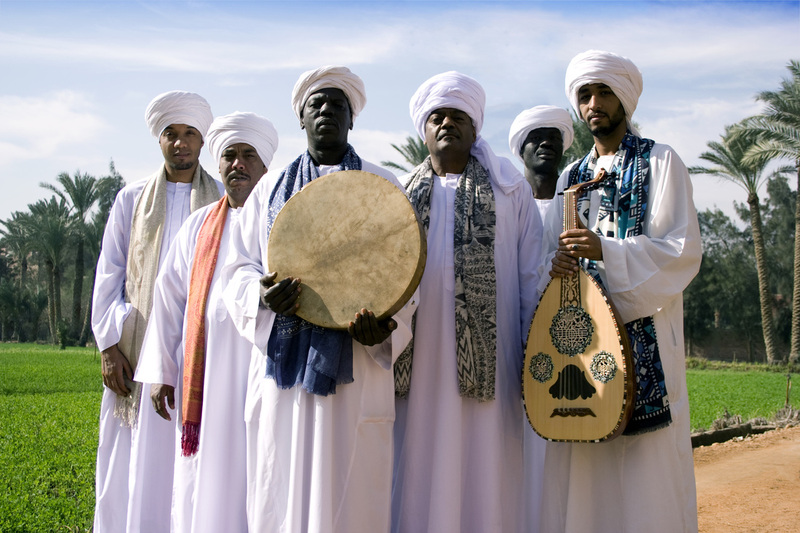 The other bands range from the Sinai to the Delta to Upper Egypt and represent the diversity of Egyptian culture and the confluence of cultures and traditions of surrounding countries.